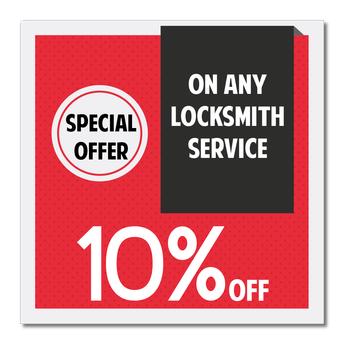 Looking for reliable locksmith services for your vehicle? No matter the type of vehicle you own, Agoura Hills Locksmith Store can cater to all your auto locksmith requirements. 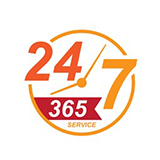 Our 24/7 automotive locksmiths service ensures that your lock woes are dealt with within minutes of your calling us. 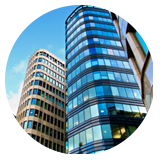 As soon as you reach out to us, we send our trained and experienced lockmasters to offer a swift resolution of your concerns. Lost car keys - You have to rush for your meeting when you realize that you cannot find your car keys. You search everywhere, but to no avail! What can you do in such circumstances? 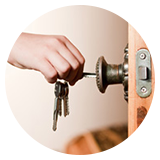 Before you panic, just call Agoura Hills Locksmith Store, the most trusted specialist in Agoura Hills, CA area. 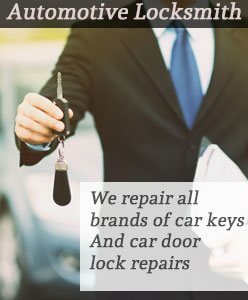 We are just a phone call away and our roadside technicians will come over and quickly make you a new key. Keys locked in car - Locked your keys inside the vehicle? Don’t stress out! No matter where in Agoura Hills, CA you face a car lockout, Agoura Hills Locksmith Store’s 24/7 mobile locksmiths will be there within minutes to solve your issue. 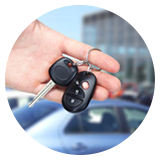 Our technician can pick your car lock or employ a sophisticated key cutting machine to cut a key if required. We work 24/7, so no matter when and where in Agoura Hills, CA you experience a lock problem, all you have to do is call us. We will be there in 15-20 minutes of time and fix your lock issues. If you are stranded with a vehicle lock and key issue in and around Agoura Hills, just call us @ 818-531-9691 for immediate help.